Renault India, one of the fastest growing automotive companies in India, registered a growth of 144% with monthly domestic sales of 7,819 units in November 2015 as against 3,201 units in the corresponding month last year. When we launched Renault KWID in India, we committed to launching a new era and benchmark in the Indian automotive industry. The outstanding feedback and unprecedented response to the car have proved us right. We are grateful for the confidence and trust bestowed in the Renault brand, and are working with a single-minded focus to ramp up production to meet the increasing demand for this revolutionary car. 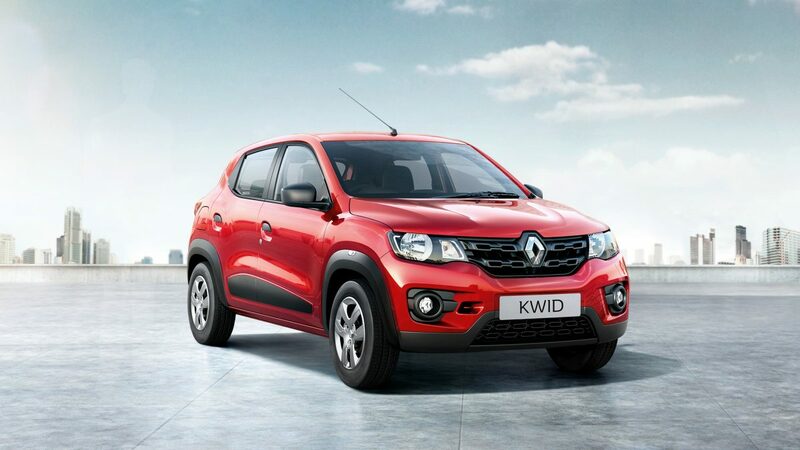 Renault KWID will continue to play a pivotal role in our expansion plans in India. With substantial efforts and developments on product, network and customer engagement, Renault India has entered a new phase of growth in India, and is gearing up towards making its products and services more accessible to customers across the country. Renault India has substantially increased its sales and service network reach in India, from 14 sales and service facilities in mid-2011 to 190 currently, and will reach 240 facilities by end of next year, which includes expanding its presence in existing and new markets in urban, semi-urban and rural India.